Are you a Belgian designer? Have you created an original and innovative “made in Belgium” concept and want to share it to the Brussels market? Then you should probably get on board with us! 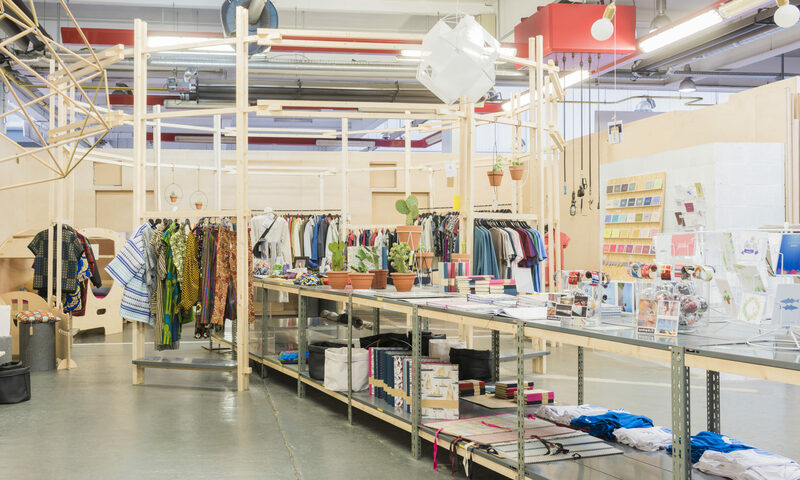 Joining other Belgian designers at the Kanal Store will allow you to grow your network, experience the field of sales and be known as a designer. Join us for the Kanal Store adventure by completing this Call for Applications file and sending it to us by email at info@kanalstore.brussels.